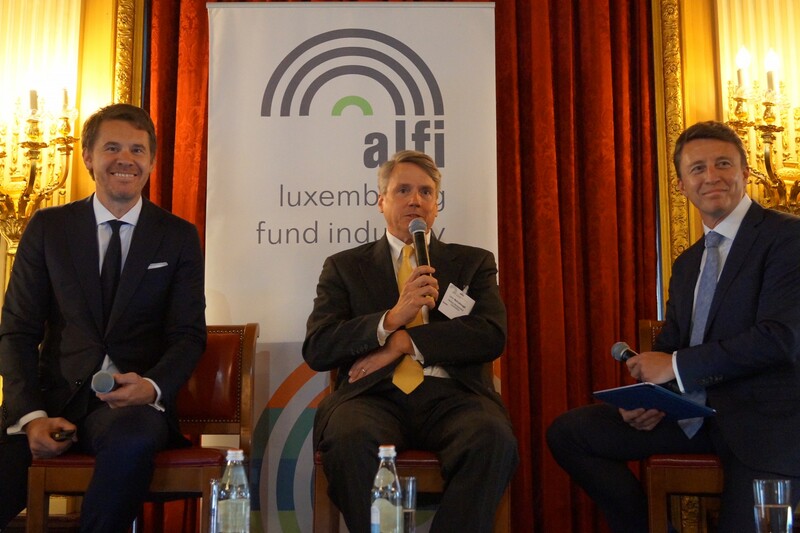 Harbert Management Corporation’s General Counsel, John McCullough, participated in a panel discussion at the Association of the Luxembourg Fund Industry (ALFI) conference this week in New York City, which centered around how to raise capital in Europe and focusing on alternatives. Other panel members included Gilles Dusemon, Partner of private equity and real estate with Arendt & Medernach, and Steve Bernat, Chief Executive Officer of Carnes Group Luxembourg. All three discussed how to structure parallel funds.